In today’s ever-evolving manufacturing landscape, it is easy to get lost in the sweeping tide of industry jargon and self-aggrandizement. New and innovative ways of addressing engineering and manufacturing challenges are constantly under development, and it can be difficult to stay well-informed. If you don’t keep on top of these new manufacturing techniques, however, you might miss out on efficient and cost-effective techniques for staying competitive. 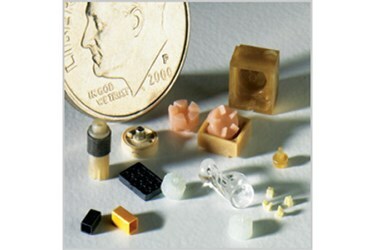 This series of articles will explore the cutting-edge manufacturing process known as micro-molding by addressing everything from how to select the right material for your process to how to tackle the difficult challenge of prototyping micro parts.